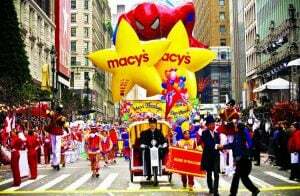 Americans are all agreed that the Thanksgiving holiday takes place on the fourth Thursday of November. The proper time to start eating, however, can be a matter of great debate. 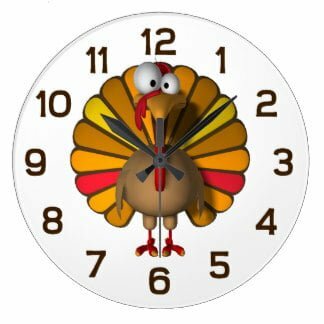 So the question is, what time do you eat Thanksgiving dinner? 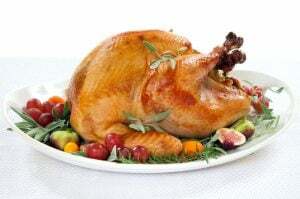 In 2013, a joint survey conducted by YouGov and the Huffington Post found that 35 percent of 1,000 U.S. adults started cutting into their turkeys between noon and 3 p.m., while 39 percent began eating between3 p.m. and 6 p.m. Although this is far from a comprehensive look at larger American trends, the findings do show a significant divide between the Early Afternoon and Early Evening Hosts. Some families prefer an early afternoon Thanksgiving, especially with guests coming from afar. This gives guests time to arrive, settle, and spend quality time with their hosts without the stress of leaving late at night. Further, because the Thanksgiving dinner is such a large and lavish meal with several courses, starting earlier in the day allows guests to take their time with their food. And, perhaps most importantly to some, an early afternoon dinner lets everyone get together in time to a couple of NFL games. Other families swear by an early evening Thanksgiving. Eating later in the day allows for guests to enjoy a light and lunch prior to the main event. This reduces the chances that guests will wolf down the appetizers and forget to save room for dessert. Further, an evening gathering means that families can better enjoy the end of the day, watching the Thanksgiving specials together, or simply share a quiet moment in the sunset. Additionally, some ask, who has dinner in the early afternoon? More people than you think. Historically, dinner didn’t refer to an evening meal at all. The word ‘dinner’ actually refers to the largest meal of the day, regardless of what time one actually eats it. It just so happened that in many western cultures, people had their largest meal near the end of their day. This wasn’t the case for all cultures, however, and there are records of societies that had dinner closer to midday. By that definition, there is no question that a Thanksgiving meal is the largest meal of the holiday. For many families, it’s often the largest meal of the year! Furthermore, the word ‘dinner’ is also the term used to refer to a formal gathering of people featuring a meal, and for many families, Thanksgiving is a fairly formal event. So, in the end, what is the appropriate time for a proper Thanksgiving dinner? The answer is that there is none. The best time for a Thanksgiving dinner is whatever time works best for individual hosts and guests. Keep to a family tradition or start a new one with your loved ones. Plan around traffic times or schedule it for the big football match on TV. Choose a time that is convenient for everyone. After all, there isn’t just one right time to have a celebration of gratitude. 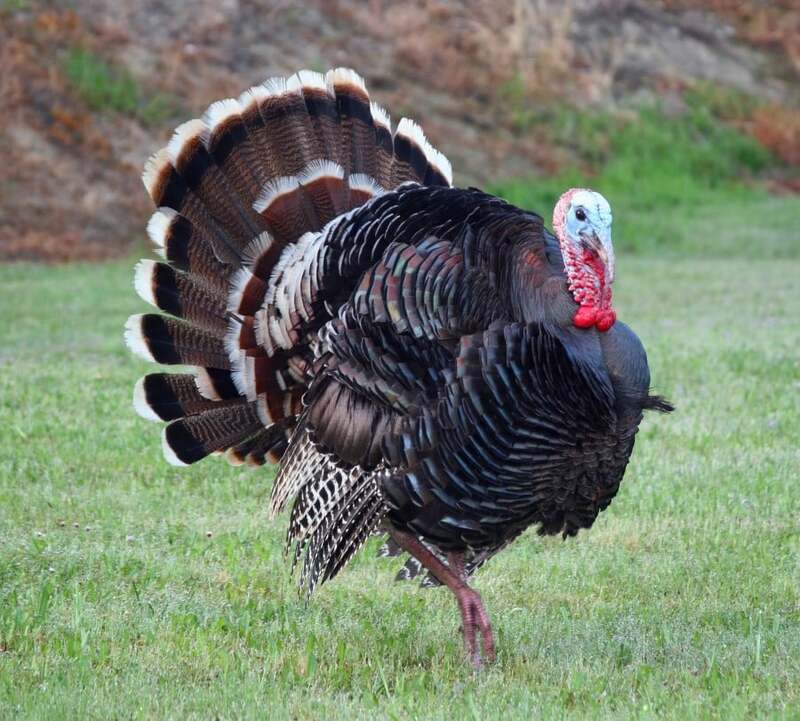 ← Why do we eat turkey on Thanksgiving?